Known for their ports, studio Panic Button will bring Runic Games’ action-RPG Torchlight 2 and Hob to consoles later this year. While developer Runic Games was shut down in 2017 by its owner Perfect World, their games live on as Panic Button is bringing a couple of their classic games to new consoles. 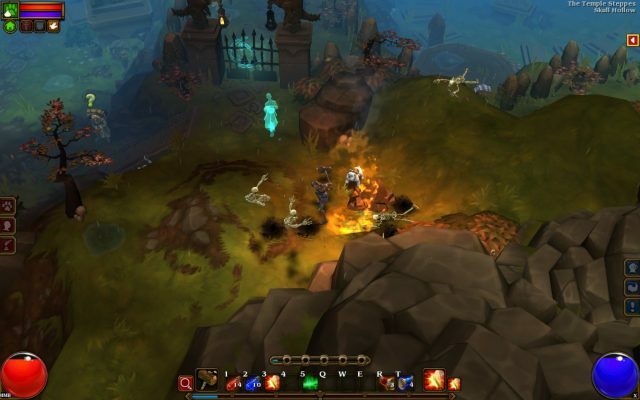 Torchlight 2 is an isometric action-RPG with dungeon crawler elements and received much acclaim when it first launched on PC in 2012. Perfect World has not yet announced the platforms for Panic Button’s Torchlight 2 port, but has been slated for release this autumn. The original title featured up to 6 player co-op online, a rich world full of discovery and dungeons. You will also be able to pick up Runic’s single-player adventure on Nintendo Switch come April 4th. The adventure game sets to bring an open-world of ruins, sprites to encounter, and fight untamed creatures that wander the lands. Full of puzzles to solve and updated camera control. This is a console exclusive on the Nintendo Switch, which has had menus amended to a more streamlined experience as well as HD Rumble and touch screen support. 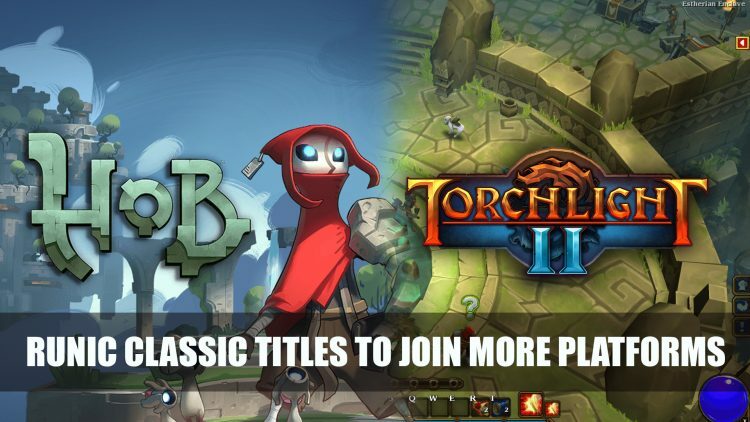 Torchlight 2 and Hob are currently available to play on PC, with Torchlight 2 hitting console later this year and Hob coming to the Switch on April 4th. If you enjoy this news be sure to check a rundown of recent RPG news here in Top RPG News Of The Week: March 31st (Hellpoint, Cyberpunk, Divinity Fall Heroes And More!). You can also check out Divinity: Fallen Heroes Announced By Larian Studios and Dead Cells Free DLC Rise Of The Giant Gets Animated Trailer.